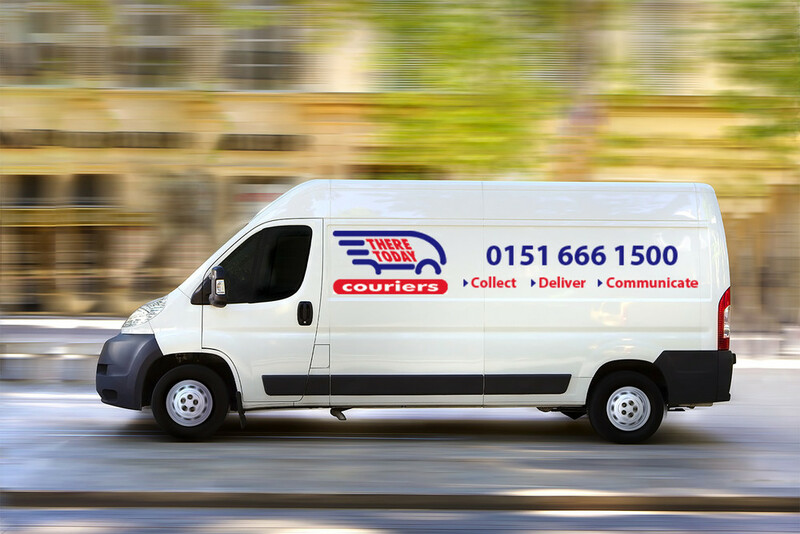 There Today Couriers same day delivery combines you the flexibility you need with reliability to of guaranteed delivery. Flexibility – It’s a personal service, you have your own van and driver. 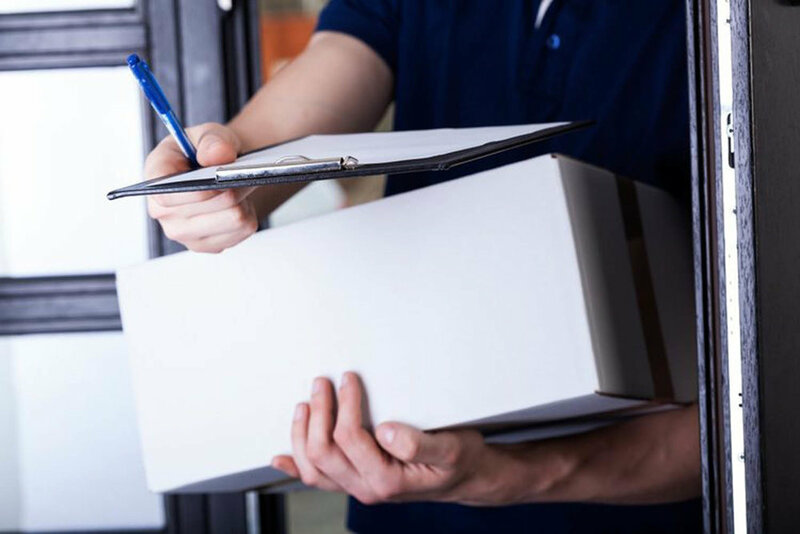 Security – One driver, tracked vehicle and delivery confirmation. Speed – It’s direct, no other jobs on board, just yours.